On this page, you’ll find direct download links for iPad iOS IPSW software update files for all the iPad devices that Apple has launched into the tablet market so far. Scroll down and find your desire iOS firmware files, right-click on the download link, and click on “Save link as” to begin the IPSW download process. Here we’ve aggregated links to download iPhone iOS (.IPSW) software update files for all the iPhone models that Apple has released to date. Simply right-click on the link next to the iOS firmware file that you want to download and click “Save link as” to get the IPSW file for your iPhone device. Microsoft Windows 10 is officially here. Microsoft has released its latest and potentially impressive Windows operating system to the users around the globe. 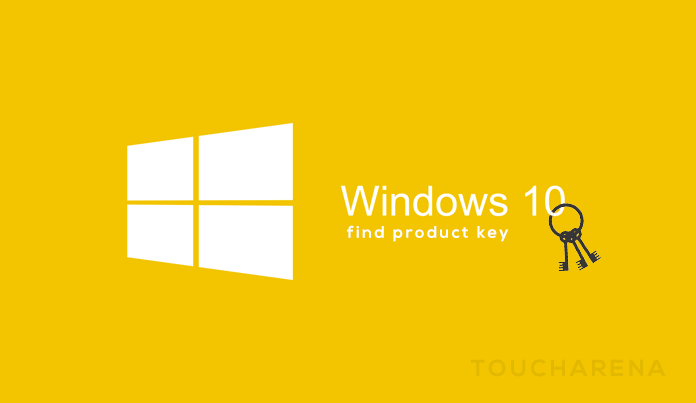 The company claims that the launch of its new Windows 10 marks a “new era” for personal computing.